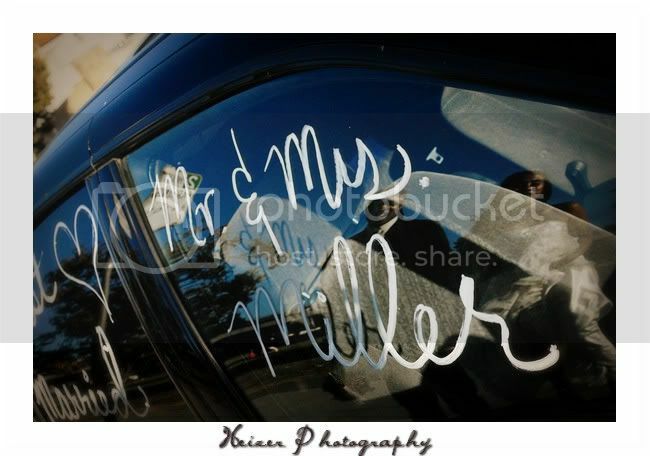 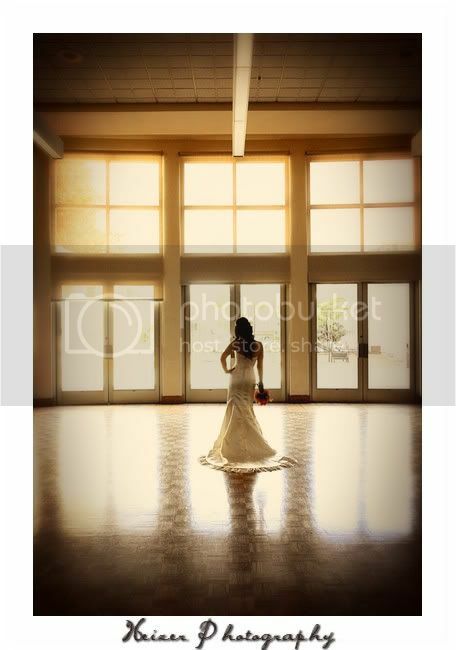 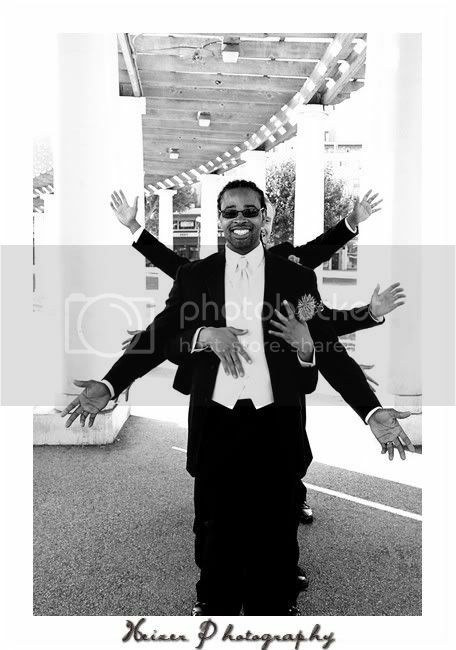 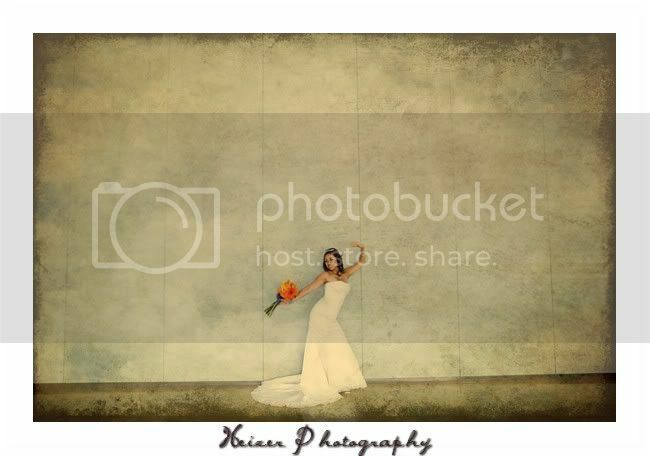 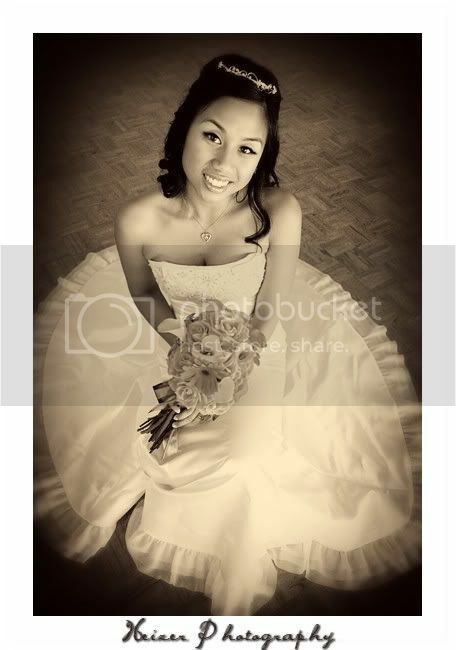 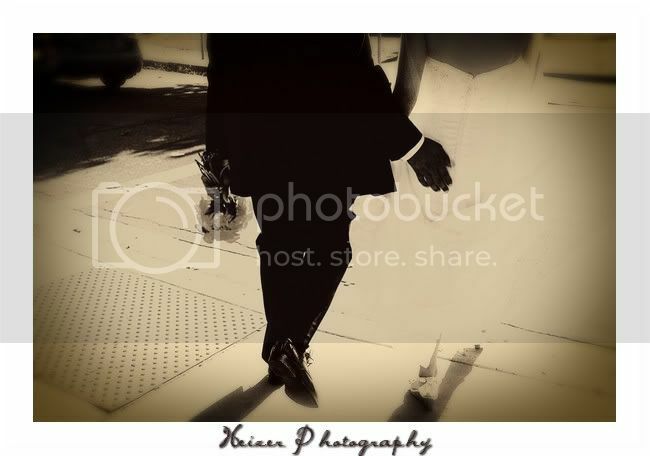 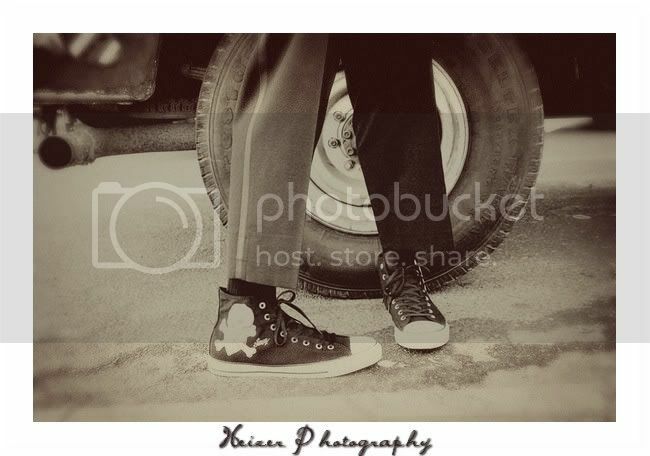 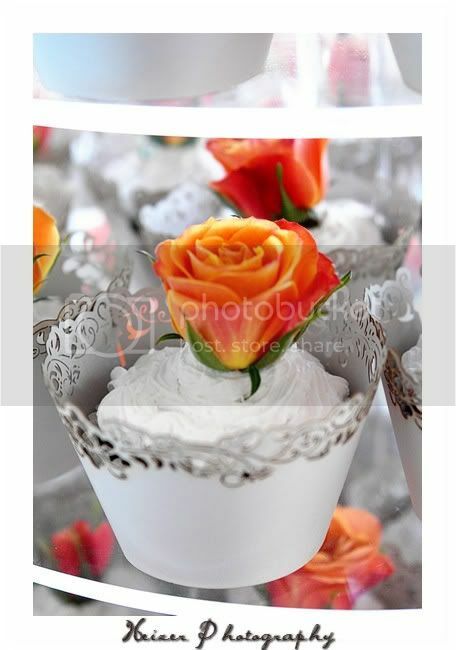 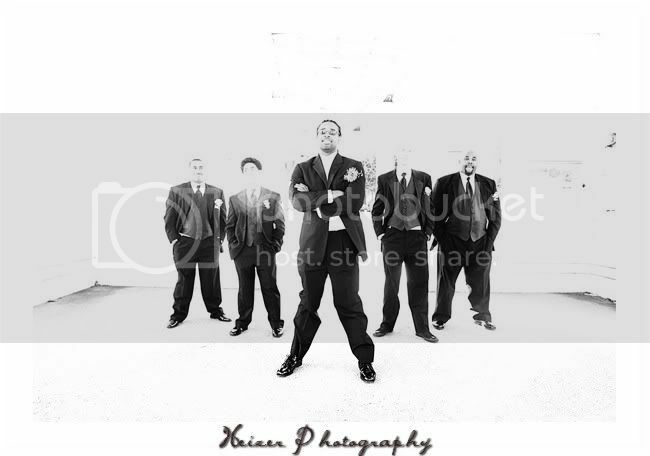 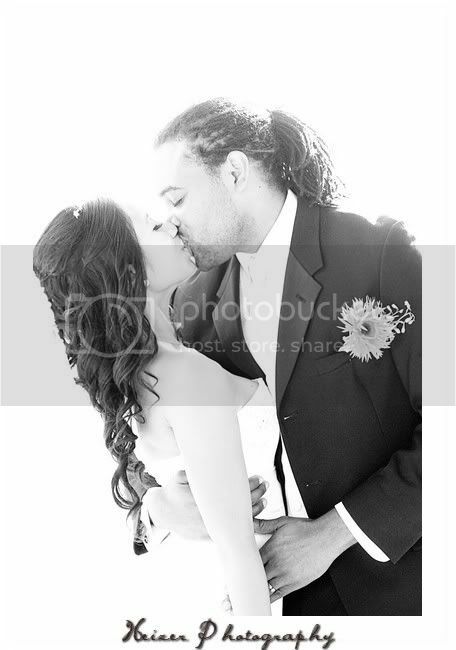 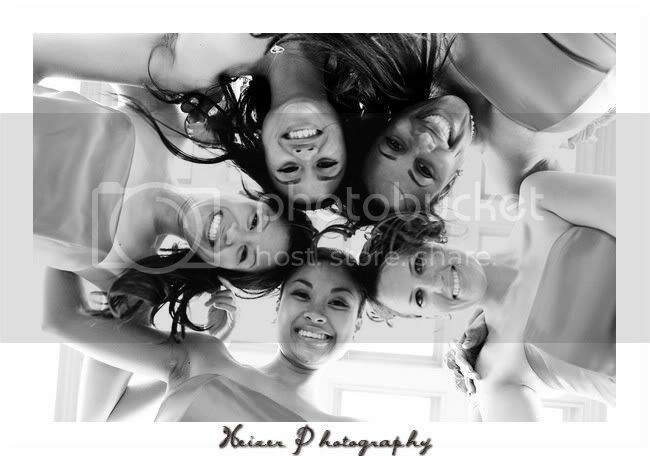 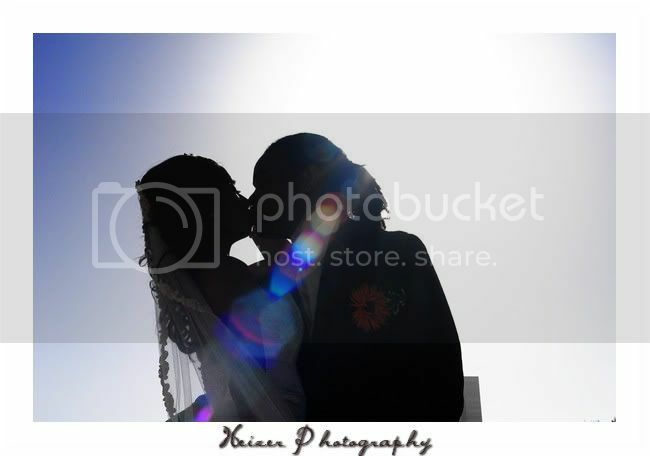 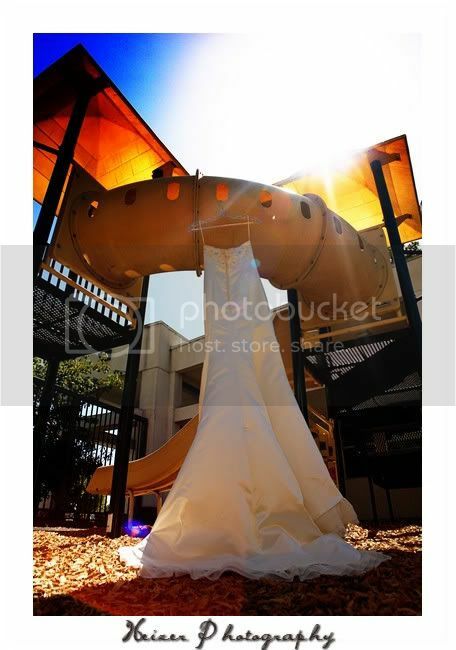 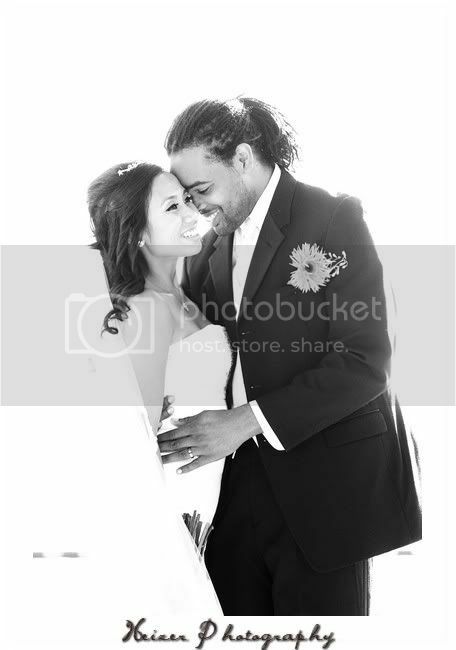 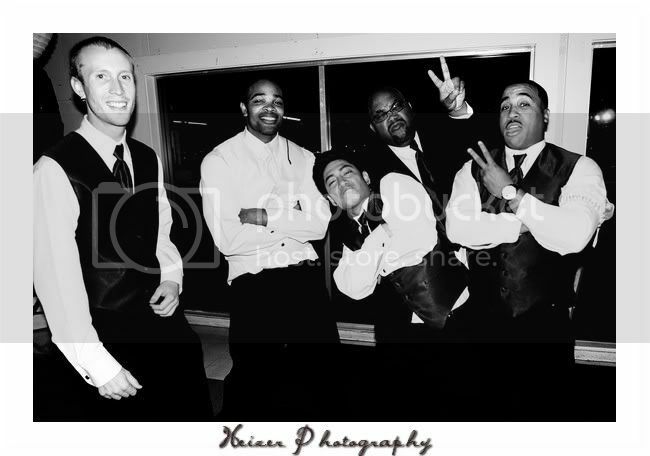 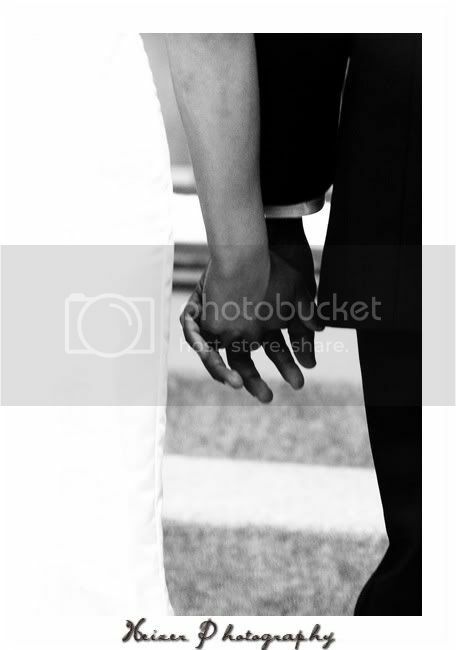 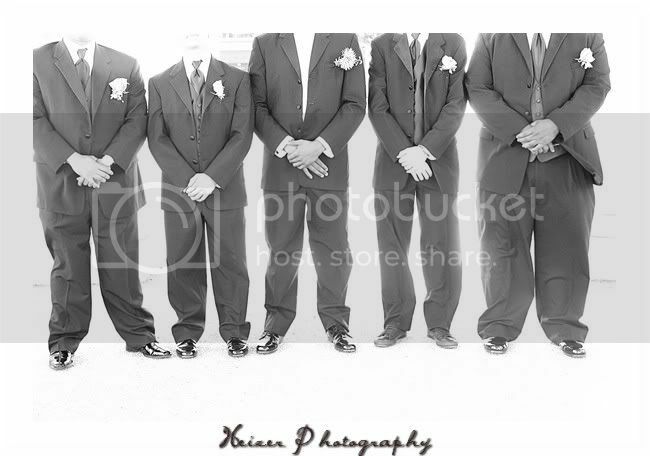 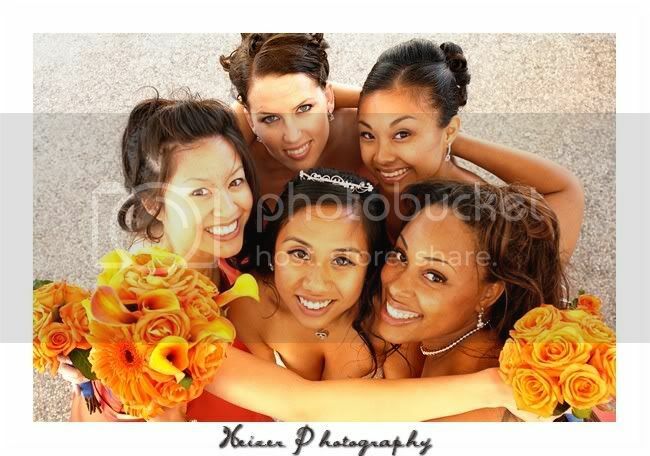 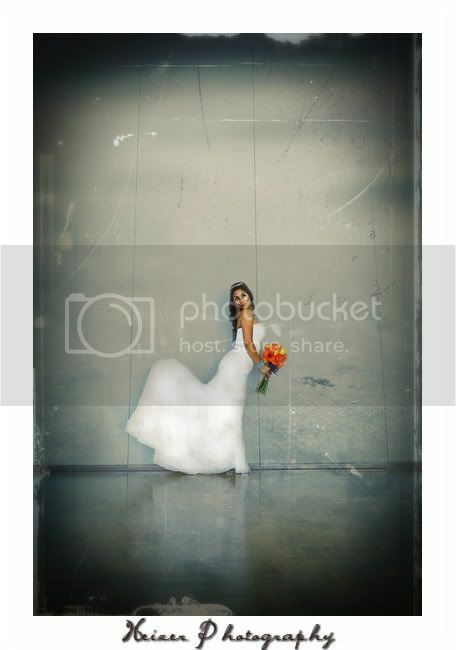 Emily Heizer Photography: Lake Tahoe, Sacramento, San Francisco Wedding Photographer: Lourdes & Terrence are Married! 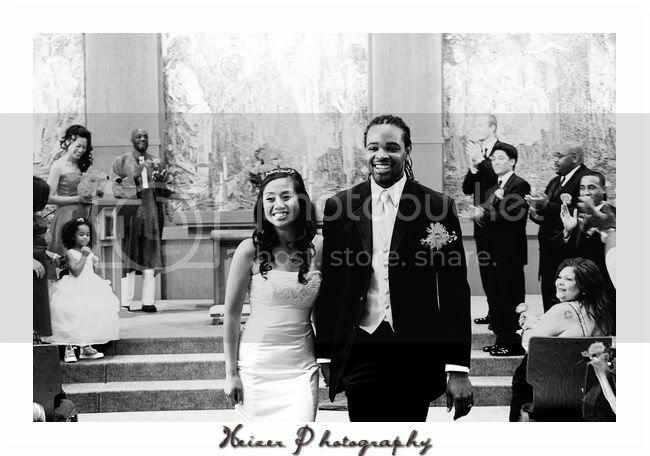 Lourdes & Terrence are Married! 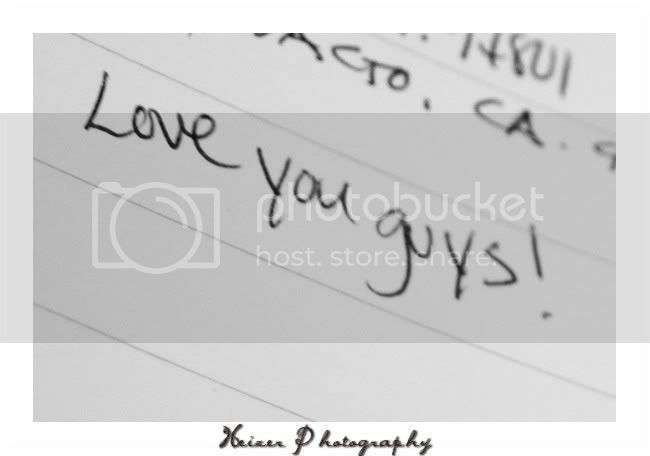 I am sorry again for getting so behind! 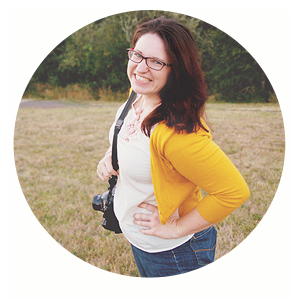 I will make this brief so I can keep blogging and get another post up! 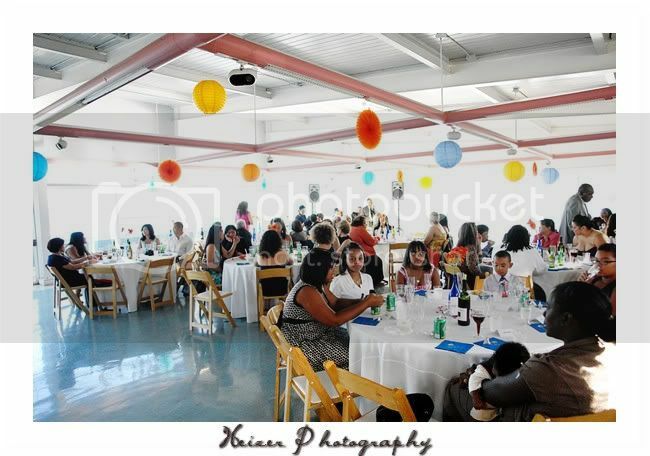 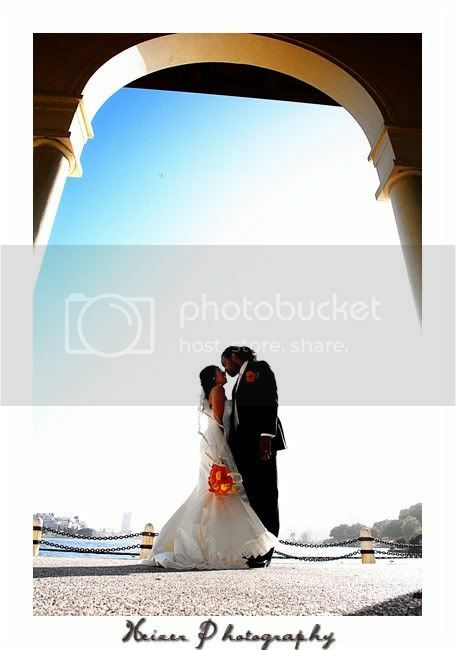 Lourdes & Terrence married in Oakland at a church right on Lake Merrit, with a reception following at the Sailboat house. 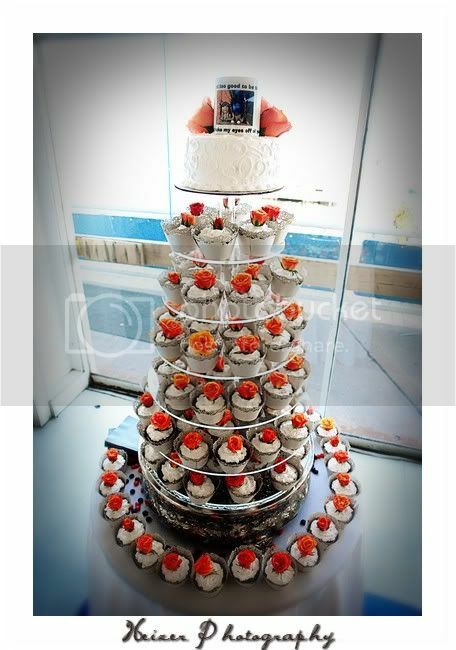 Their colors were totally awesome and just popped! 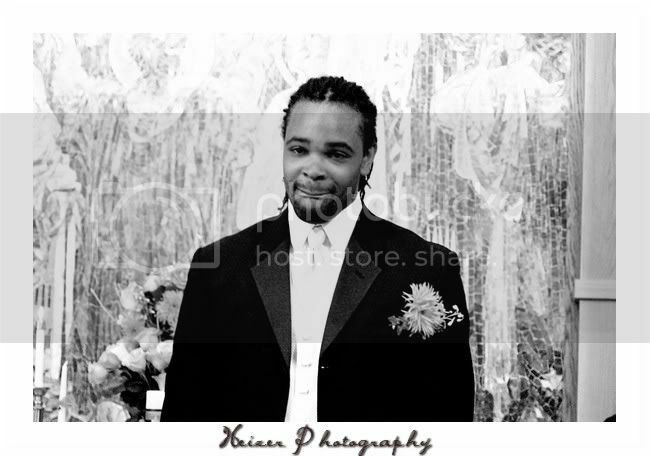 Terrence also teared up when Lou walked down the aisle- so awesome! 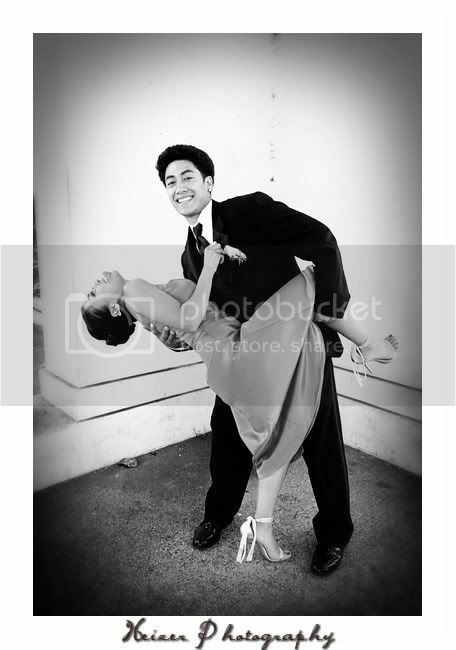 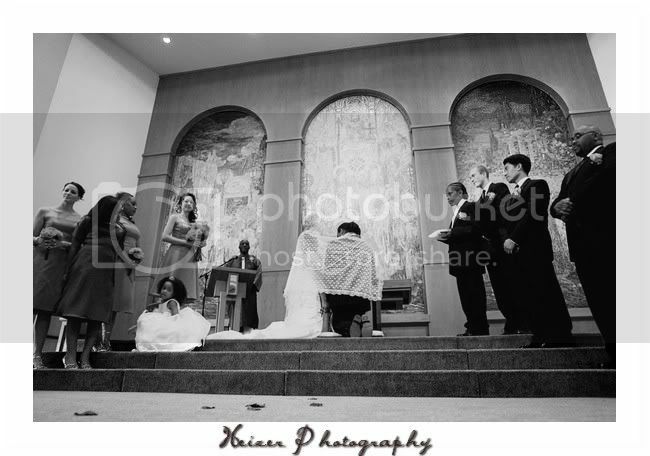 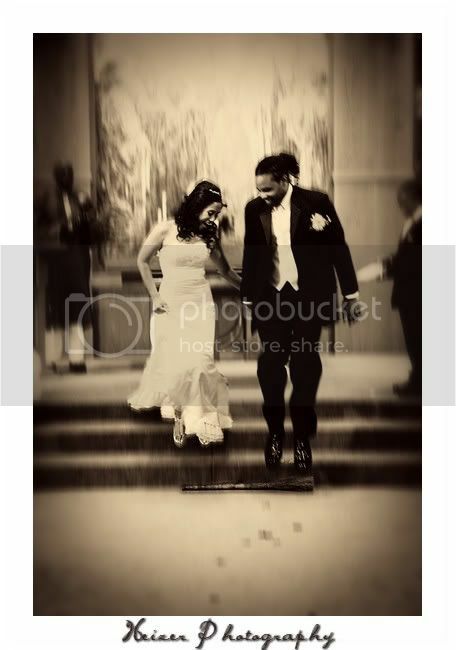 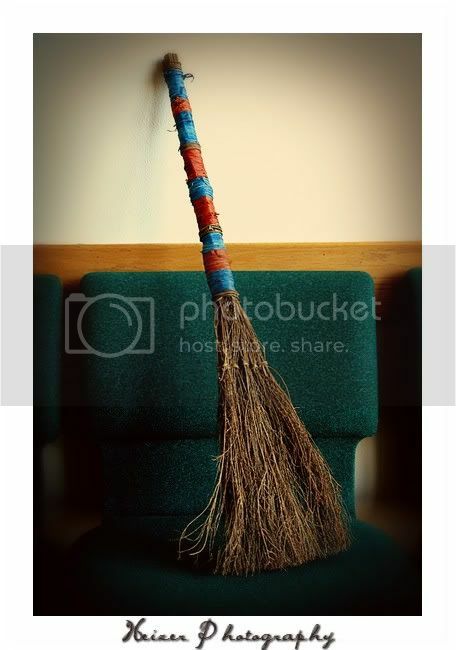 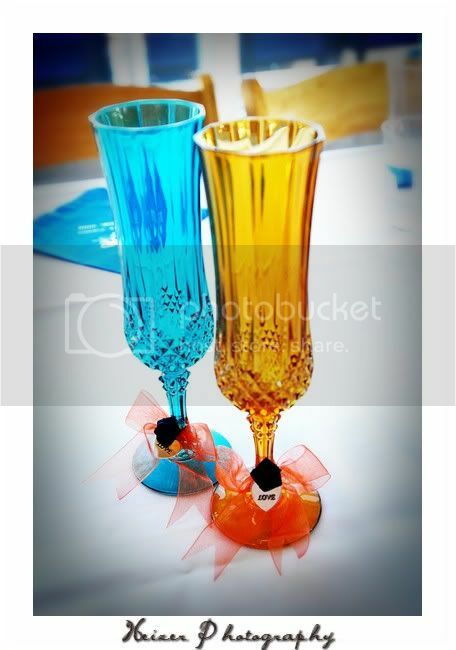 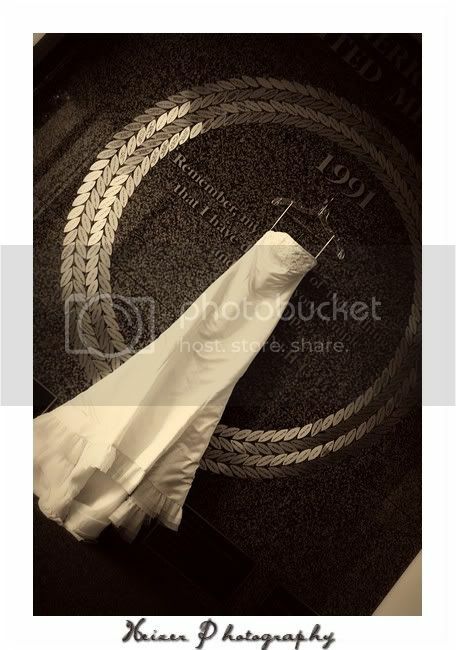 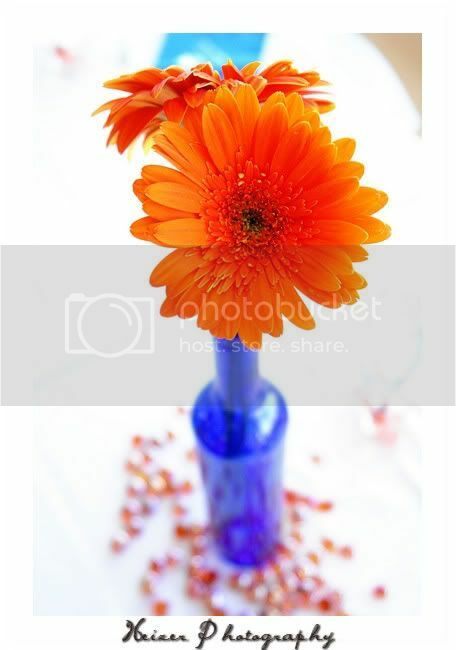 Don't miss the jumping the broom pictures too!